Resolved: Campus Vouchers for Single Pay vendors can be entered. 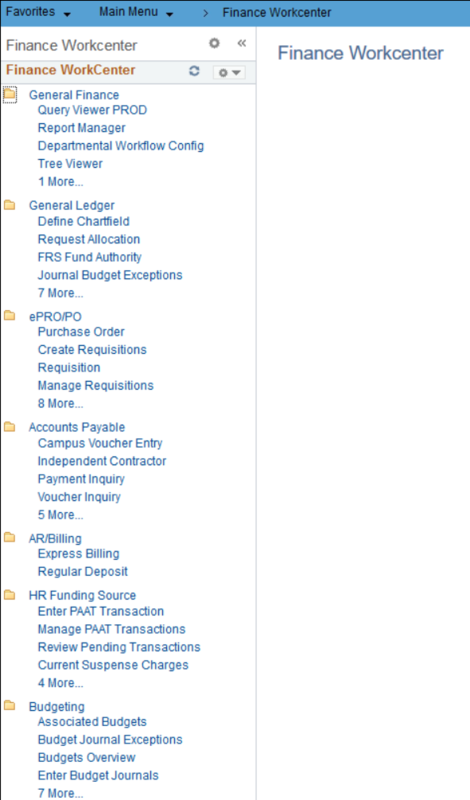 Resolved: Approval History Comments Now Showing: Approval history comments on transactions (vouchers, requisitions and journals) created prior to December 10 (before the Finance upgrade) are now showing. The performance issues for queries that we are aware of have been resolved. Please contact the help desk if you run into a problem with a query. Resolved: Graybar ePro Vendor Catalog: There was an issue with using Chrome and Firebox browsers for Agilent orders. Please use Internet Explorer to place orders. Budgets Overview is timing out for some users. There is a recommendation that you create a new run control but it does not work in all cases. 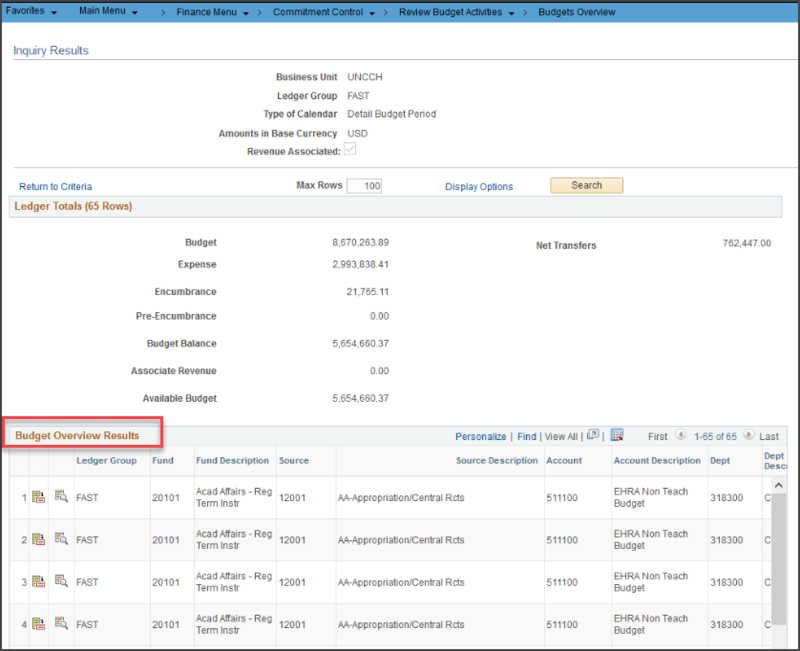 Budgets Overview Search Results and Performance: With the recent upgrade, Budgets Overview results now include chartfield descriptions. Unfortunately, this enhancement impacts performance. If your search retrieves more than 100 rows, you receive the message “More rows are available…” Currently, you can only retrieve up to 300 rows. 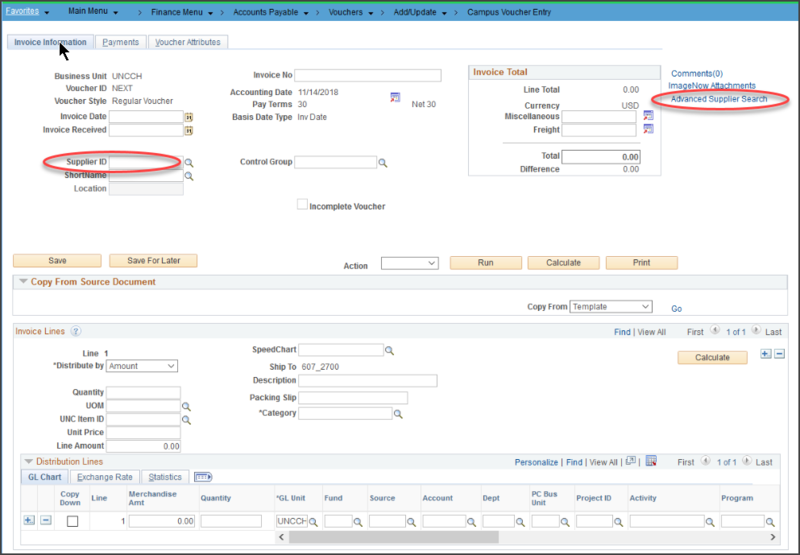 Remember, the amounts displayed are the totals for the rows returned, i.e. the totals for the first 300 rows only. The ConnectCarolina team is reviewing known performance issues across Finance. 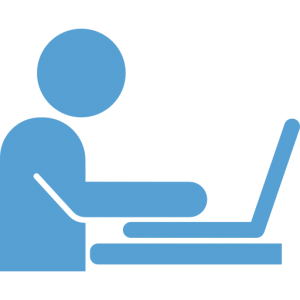 If you encounter a specific issue, please contact the help desk so that we are aware and can work to resolve the issue. Thank You.